Here we are for round three of our “Recently Certified” series. As we mentioned earlier, we’re going to start doing a weekly “round-up” of products we’ve certified! 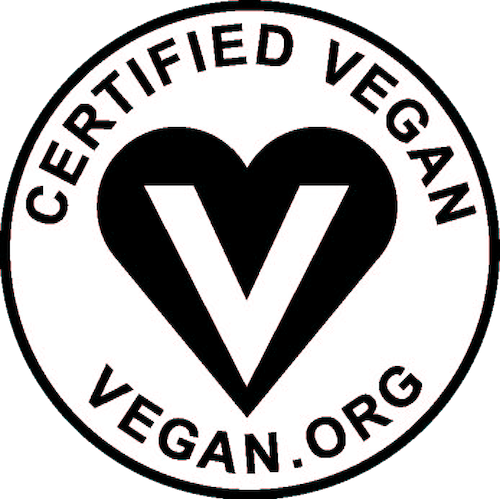 That way, you know what has the Certified Vegan logo, meets the standards, and know what cool, new things to keep an eye out for. And there are ALWAYS cool vegan things to keep an eye out for! A starcross’d love encircled by balmy jasmine sambac flowers, orange blossoms and enchanting spices. Nips of fresh mango and a faintly glimmering sea shore lay the scene and fragrance in fair Verona. The solid perfumes are beeswax-free and vegan as well, which are on-the-go people should be excited about. Try Phoebe (notes of lavender, maple sugar, and tobacco) and Emily (notes of almond, yuzu, and “honey”), two of our favorites. – Rawpothecary‘s new “Probitonix” waters. The flavored waters are packed full of probiotics and delicious fruit flavors to keep you hydrated and your belly happy with over 2 BILLION vegan probiotics in each bottle. Check out Rawpothecary’s seed milks, cold-pressed juices, wellness shots and fiber-rich blends as well – all of their products are certified and perfect for a summer cleanse! – Sayblee Darsale‘s handmade and natural hair care products for curls, kinks, coils and frizzy locs in need of some vegan TLC! The hair products also help to promote hair growth and suppress dandruff, another win-win for those of us with dry, itchy scalps or hair in need of stimulation. We bet the lime scent is also to die for. You can buy the haircare online for at-home use or get treated at Sayblee’s Hair Salon in Miami! We’re excited about all of these and hope you are too!  Have any products you’d like to see certified? Email the company and tell them to get in touch with us!